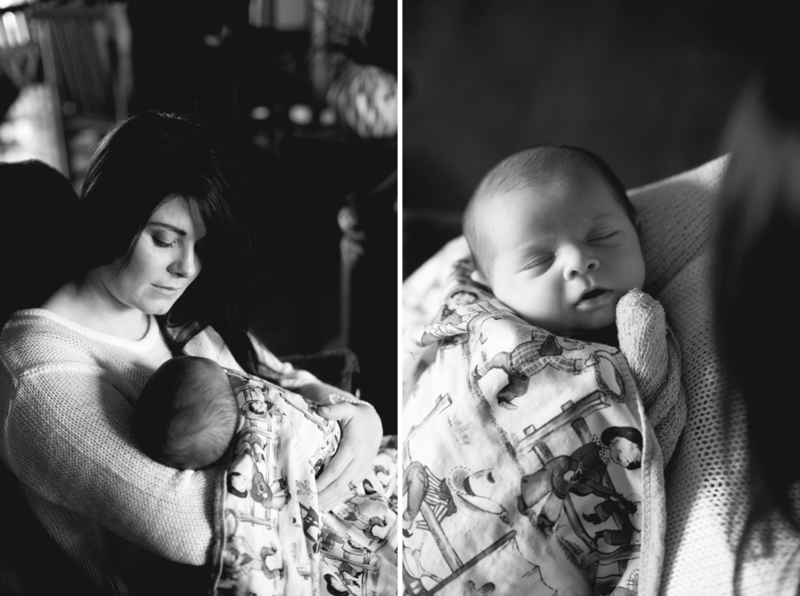 I’m so excited to share this session and album from my Valentine’s day date with this little newborn. 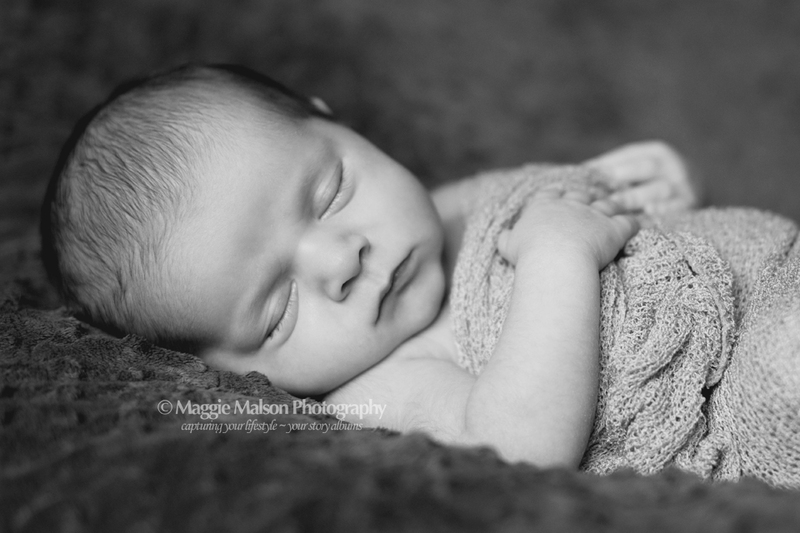 Kelli contacted me when she was expecting, but due to some complications with her pregnancy, we had to wait until this sweet boy arrived. But, oh, was it worth the wait! 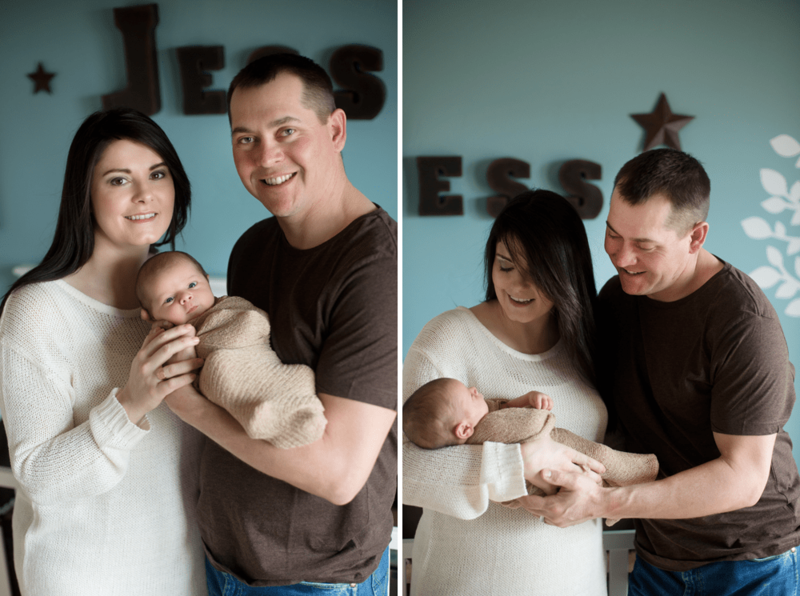 His first-time parents are so over-the-moon for him, it was really special to capture these memories for them. Kelli loves children so much and owns a wonderful daycare, Planting Seeds Daycare & Learning Center. She did such a great job decorating his nursery, using lots of personal touches. 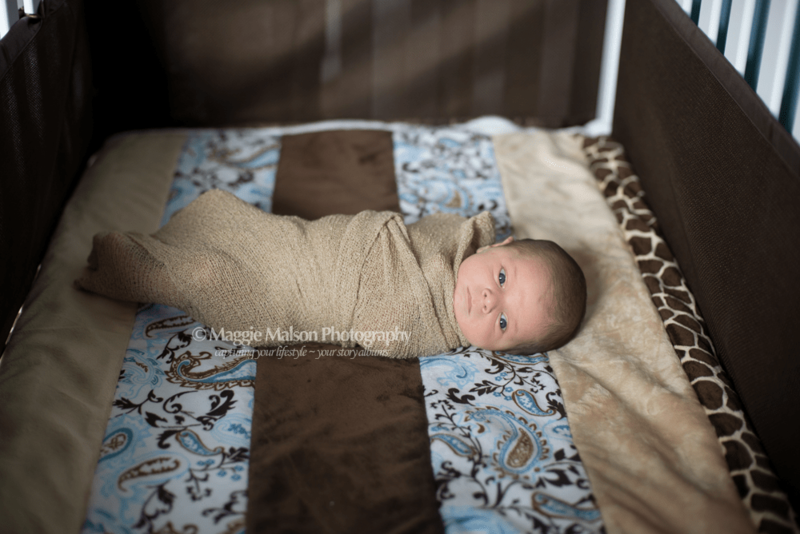 Her mom has been making lots of blankets for him to snuggle with as he grows. And I could see what a proud dad Sam was when holding his son. (I had met Sam previously through his company, CrossFire Fencing. He and his crew did an excellent job with some work around our ranch.) 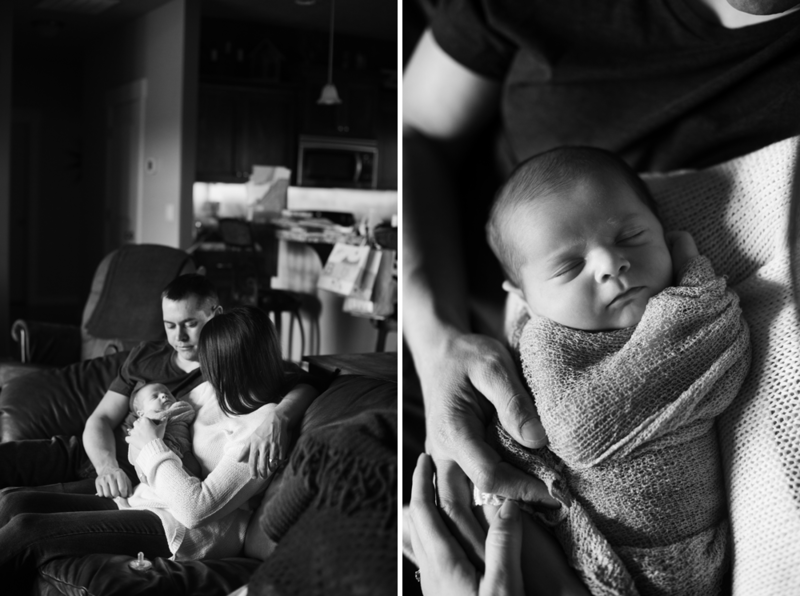 We captured some wonderful moments of this brand new family of three, as well as all the tiny details of this wee one. Everyone’s story is different, and I am so humbled when chosen to capture yours. 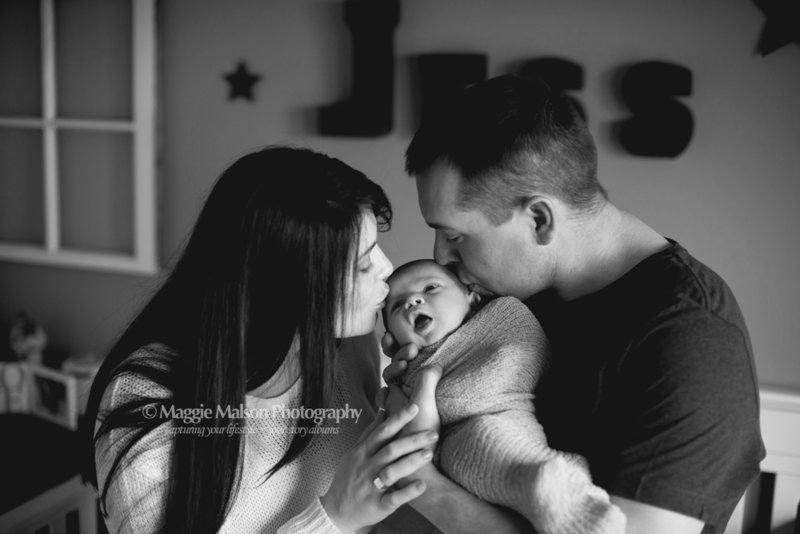 Here is Baby J’s Your Story Album. Leave this little guy some love! If his post receives 20 or more comments, his family will receive a special gift from me. This entry was posted in Baby, Blogging, Your Story | Bookmark the permalink.